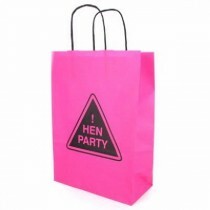 Crosswear Trading has a superb collection of hen party gifts and items that will allow your customers to make sure they have a night to remember! 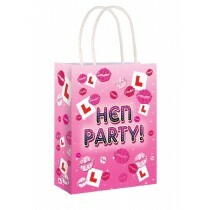 From badges and banners to devil horns and t-shirts, we have everything your customers could possibly need to celebrate a hen do in style. 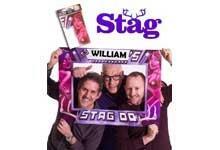 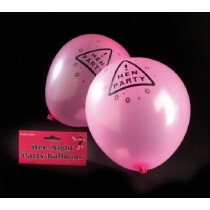 We also stock a few naughtier things. 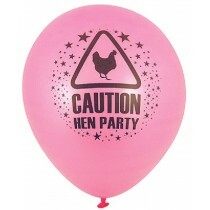 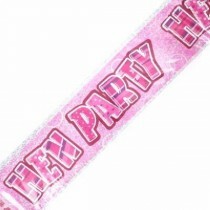 Some of our hilarious hen do items will be sure to turn a few heads, but if you can’t cut loose on a hen do, when can you?! 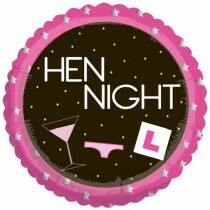 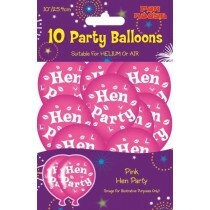 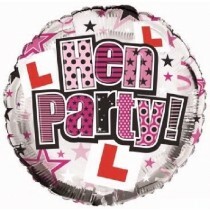 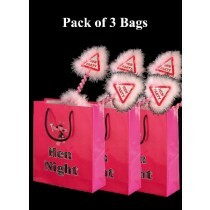 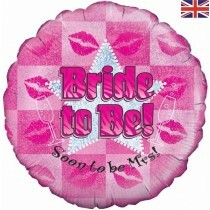 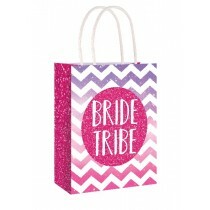 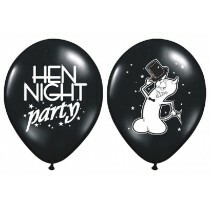 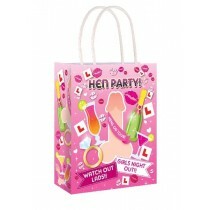 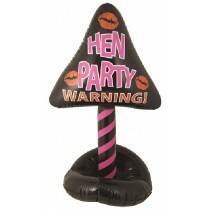 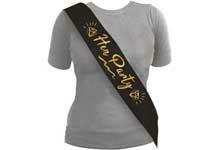 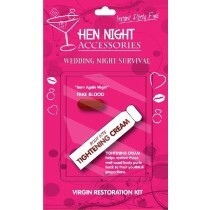 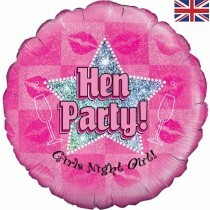 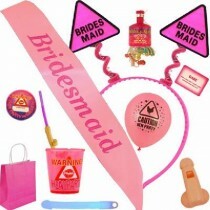 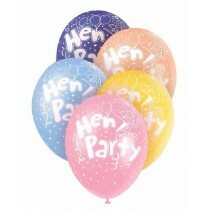 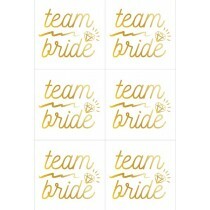 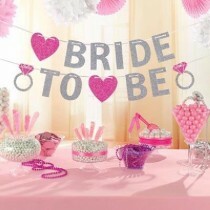 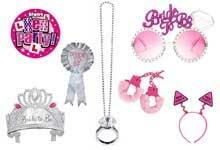 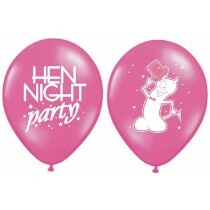 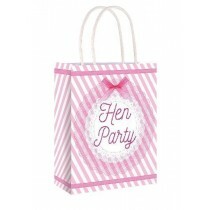 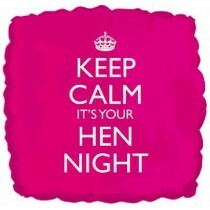 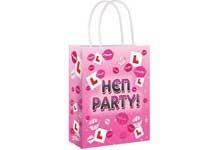 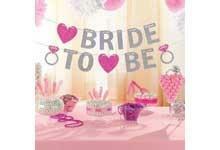 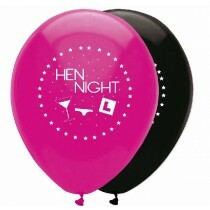 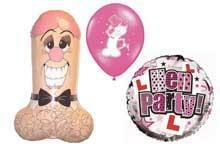 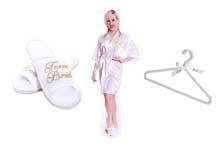 Be sure to add to your range of hen party items with some additions from Crosswear Trading’s collection. 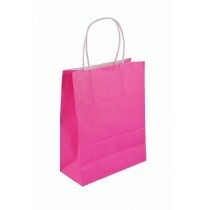 Items can be bought in bulk, so take a look at what we have in stock. 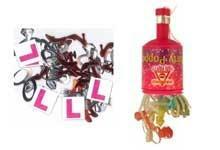 A quick warning though – some items may take you aback! 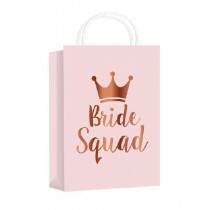 Our aim at Crosswear Trading is to get you the items that will keep customers returning to your store ahead of all their special occasions. 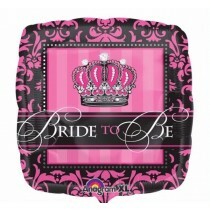 That’s why we offer free next day FedEx delivery for all items purchased before 12pm. 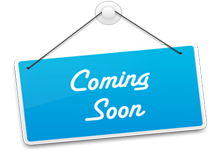 Simply register for a trade account with us today and start to make positive additions to your in-store stock – all at competitive trade prices!